Breakfast is, as we all have been told countless times, the most important meal of the day. This is especially true for the youngsters when we send them off to a full day of learning and playtime. It may be easy to heat a toaster pastry or skip breakfast altogether, but something like that won’t be beneficial for your child today or in the future. Valley Learning Centers is here to help you and your family know just a few of the many benefits of a healthy breakfast. Healthy eating practices are important no matter how young or old you are, but ensuring your children get proper vitamins, minerals, and macronutrients to start the day is crucial. Children who start the day off with breakfast will reap numerous rewards from doing so, one the most prominent being they are less likely to snack before or overeat during lunch. Breakfast revs up the metabolism, creates a more balanced eating pattern throughout the day, and lessens the likelihood of a child becoming overweight. You know the sluggish feeling in the morning that you try to break through with your third cup of coffee? Now imagine that, but as a three year old who can hardly spell caffeine, much less want to consume it. Breakfast helps children get over the hump of that sleepiness and avoid being the cranky classmate. Eating in the morning also helps children with their focus. If they aren’t concerned with a gnaw in their stomach, they will be more attentive to what is going on in the classroom. Good nutrition is an important idea to instill in your child at an early age. Not only is it good for their health, but it will foster habitual action for later in life. Eating breakfast every morning will become ingrained in their mind as the norm, and thus will continue as they get older. It also stresses the importance of nutrition, as we discussed earlier. Having the belief in being nutritionally sound early in life will allow your children to make good and healthy eating choices when they have the opportunity to do so on their own. Breakfast can become the baseline for a healthy lifestyle if incorporated into the daily morning routine. 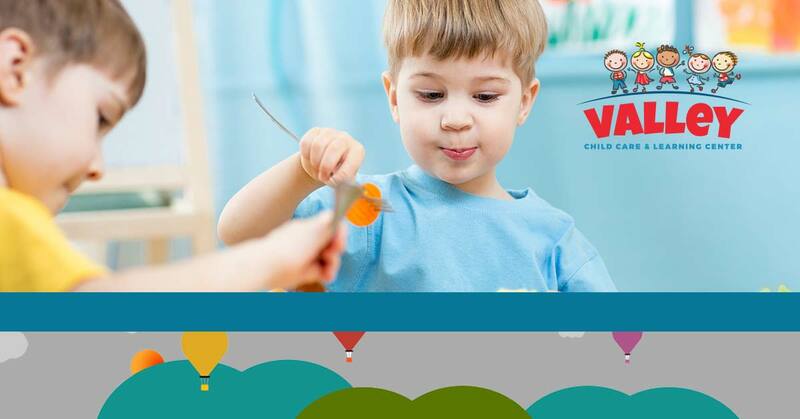 Valley Learning Centers knows the importance of a healthy breakfast for your children. If you and yours need to be out the door quickly in the morning, we are proud to provide your kids with a well-balanced breakfast to jumpstart their day. Schedule a tour and see what makes Valley Learning Centers the best childcare centers in the Phoenix area!